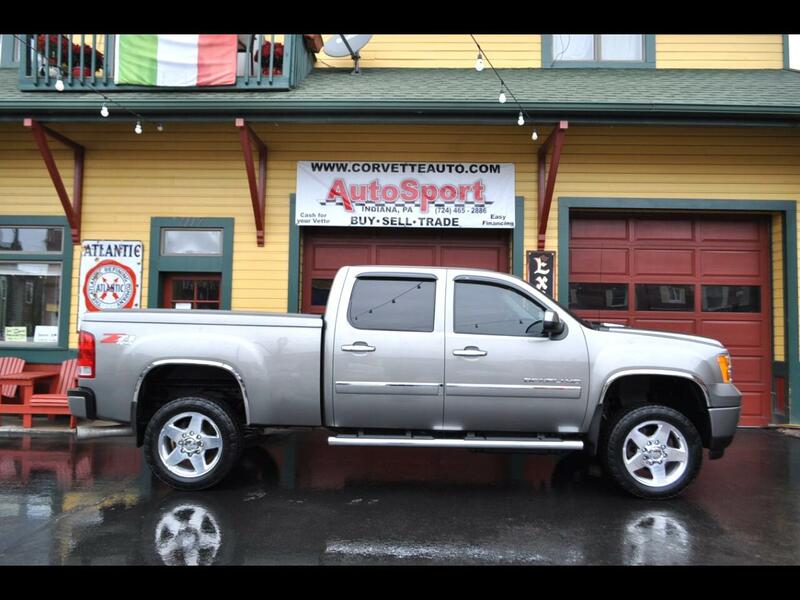 Used 2014 GMC Sierra 2500HD Denali Crew Cab 4WD for Sale in Indiana PA 15701 AutoSport Co. This truck runs and drives out excellent with no issues! We have all the books and keys for the truck!